Supplemental Job Displacement Benefits: Do You Qualify For The $6,000 Voucher? If you cannot return to your job and your employer cannot offer you alternative or modified work after your on-the-job injury left you with permanent job limitations, you may be entitled to receive supplemental benefits in addition to other benefits available to injured workers in California. Speak to our Los Angeles workplace injuries attorney. Home > Blog > Supplemental Job Displacement Benefits: Do You Qualify For The $6,000 Voucher? On behalf of Koszdin, Fields, Sherry & Katz posted in Workplace injuries on Friday, June 01, 2018. There is a voucher fancily called “supplemental job displacement benefits,” which is worth up to $6,000 and is supposed to provide you with financial aid while you are searching for a new job after a work-related injury. That is, however, if you cannot return to your previous job because of your workplace injury. But not every injured worker in Los Angeles and elsewhere in California is eligible for this voucher, warns our Los Angeles workplace injuries attorney from the Koszdin, Fields, Sherry & Katz law firm. If you cannot return to your job and your employer cannot offer you alternative or modified work after your on-the-job injury left you with permanent job limitations, you may be entitled to receive supplemental benefits in addition to other benefits available to injured workers in California. Technically, supplemental job displacement benefits are supposed to cover the costs of training, retraining, education, school or university to acquire new skills required to get a new job that would allow you to earn a living with your life-long injuries or permanent or temporary disability. 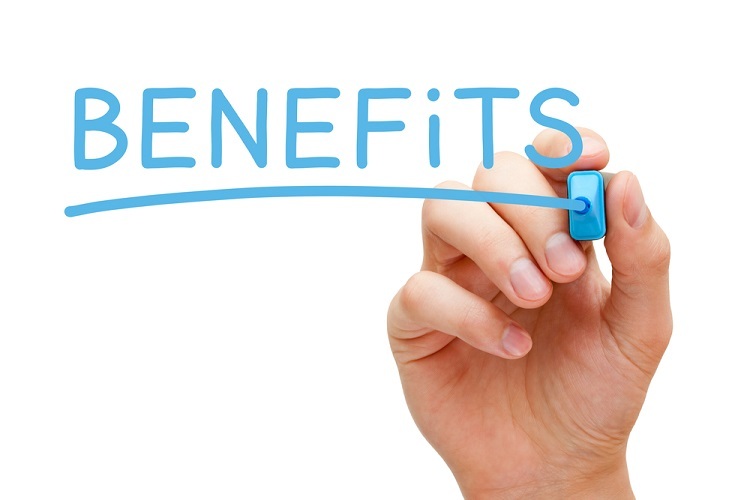 Find out if you qualify for these workers’ compensation benefits. Who is eligible to receive supplemental job displacement benefits? Your employer cannot offer you modified or alternative work that meets the medical requirements and restrictions outlined by your primary treating physician. How to receive this voucher? Once your primary treating doctor has determined that your work-related injury or illness is permanent and stationary, he or she will assess how that permanent partial or total disability affects your ability to perform your job and earn a living. As a result of that assessment, the doctor will come up with a medical report that outlines the physical activities and tasks that you can and cannot do with your disability. These so-called “work restrictions” will be the basis of your claim for supplemental job displacement benefits. However, it is not that simple. In order to qualify for these supplemental benefits, there is one more legal requirement that you must pass. You have to prove that your employer failed to offer you regular modified or alternative work adjusted to the work restrictions provided by your doctor. What is modified and alternative work? Modified work refers to duties that are similar to your previous, pre-injury job that are adjusted to your permanent partial or total disability. Alternative work, on the other hand, is a completely different job that meets the legal requirements for alternative work. The new job must be located within a reasonable commuting distance of your place of residence at the time of the injury. If there is no offer of modified or alternative work from your employer within 60 days after your doctor has concluded that you have a permanent partial or total disability following a workplace injury, you are eligible for supplemental job displacement benefits, which must be provided to you by the insurance company within 20 days from the date of the end of the 60-day period. Do you want to find out more about workers’ compensation benefits in California? Contact the Koszdin, Fields, Sherry & Katz law firm and get a free consultation today. Speak to our Los Angeles workplace injuries attorney by calling at 818-812-5639 or (toll free) 800-747-3447 or complete this contact form today.